Welfare reform in the United Kingdom has been underway for years now, but there has been little reflection on how it has been experienced and thought about by the people who are directly affected by it. This book draws on extended, repeat interviews with single parents, disabled people, and young job seekers to consider how they experience the rights and responsibilities of citizenship, and whether the welfare state still offers meaningful protection and security for those who rely on it. This analysis enables the author to highlight the gap between the lived experience of welfare and the policy rhetoric surrounding it. "[Has a] deep understanding of the problems facing our social security system." 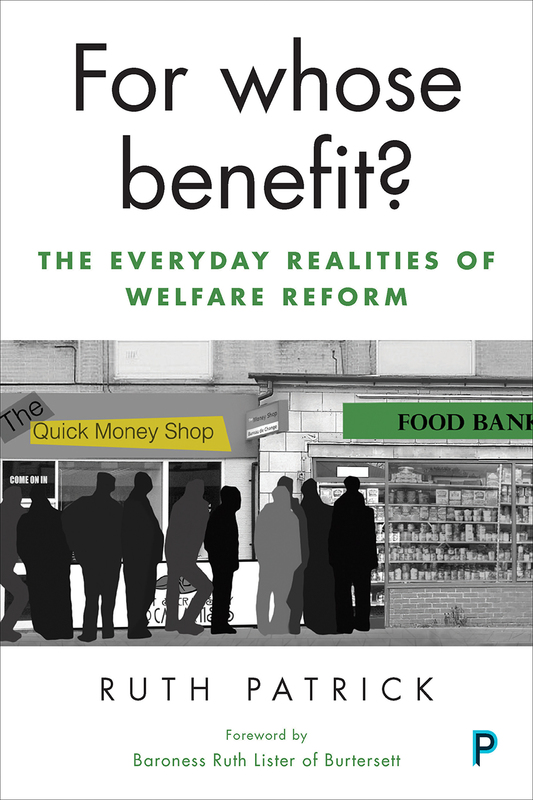 "Offers much needed analysis of the experiences of those at the sharp end of welfare reform in the United Kingdom. The human costs and negative consequences of an increasingly austere and conditional social security system are clearly set out and considered. This thought-provoking book should be widely read by all." "A compelling, timely, and important account of everyday life for those most affected by austerity policy. Essential reading." "The demoralizing insecurity of claiming and being on benefits is starkly revealed in a penetrating analysis of people's own accounts over time."